Watch full Classroom of the Elite Episode 7 English Dubbed streaming online. 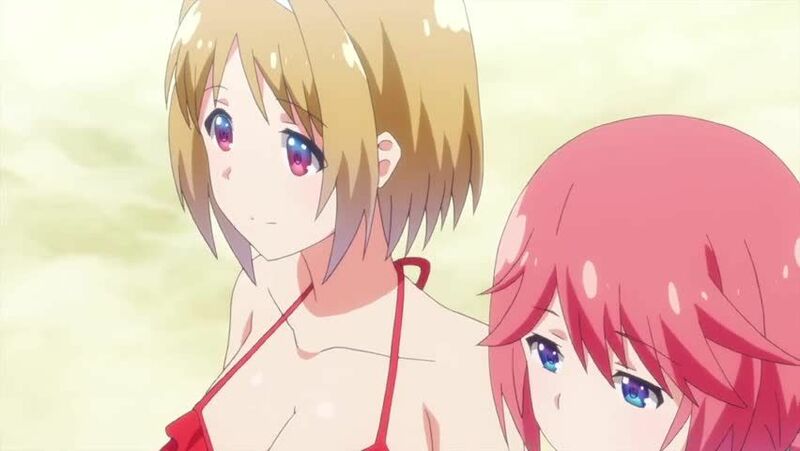 Classroom of the Elite Episode 7 English dub online for free in HD. Even during summer vacation, lone wolf Horikita would rather remain locked in her room studying than interacting with others. One day, Ayanokoji invites her to visit the pool with some of the others.